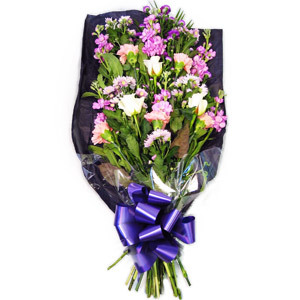 Family run business offering same day deliveries on bouquets and arrangements. 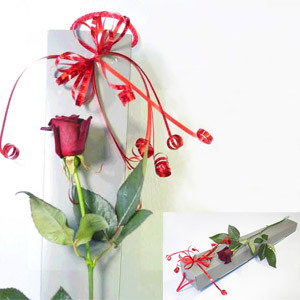 We cover a wide range of floristry styles to suit each individual customer and their budget. They were amazing. 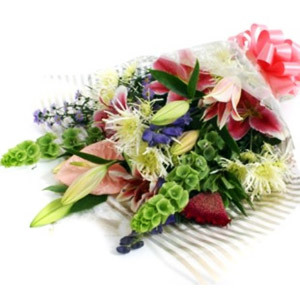 The flowers arrived on-time and were as expected from the site. The delivery person was very polite, and even wished my mother a happy birthday. 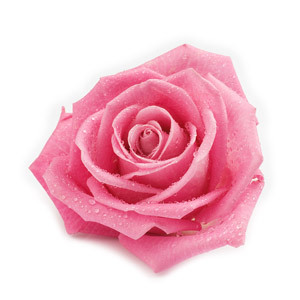 I have used this service several times and my mum has always received beautiful flowers. Thanks so much. 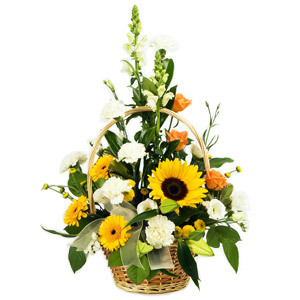 A beautiful basket of flowers with very friendly delivery. Our parents were over the moon. Thankeep you! 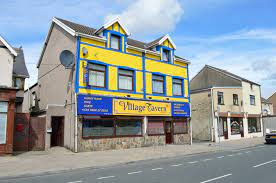 I have used this shop before, as I live in NZ and I send flowers to my mum on her birthday, and she lives in Clydach. Once again she was so delighted with her flowers. 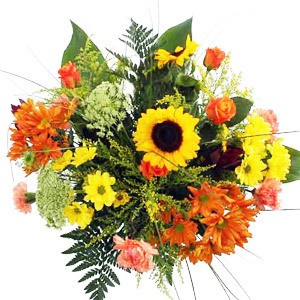 Direct2Florist make it so easy and The Village Flower Shop sends amazing arrangements. Thank you! Mum's flowers were beautiful and very appropriate for the occasion, she was delighted to receive them. Will definitely use again. Thank you. 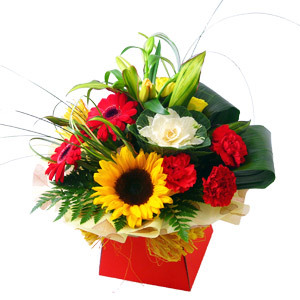 Florist even rang my cousin to check when the funeral was as they were worried the flowers might not be ready because it was straight after New Year. Very good communication. Thank you. 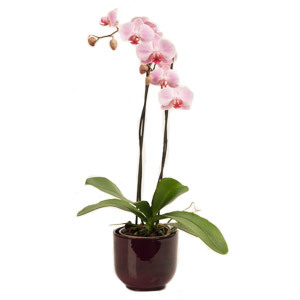 Great value and lovely flowers. Very friendly, helpful and efficient. My mum loved the flowers! I didn't see the flowers but my Mum said they were lovely!!! !